Have you ever left the house and felt like you and your dog could match your fashion just that little bit more? Well, now you need not worry because Melbourne’s own Hunter and Hound Supply Co have taken a big old bite out of that chunk in the market to bring you limited edition collars, bandanas and coordinated snapback hats for you and your hound. 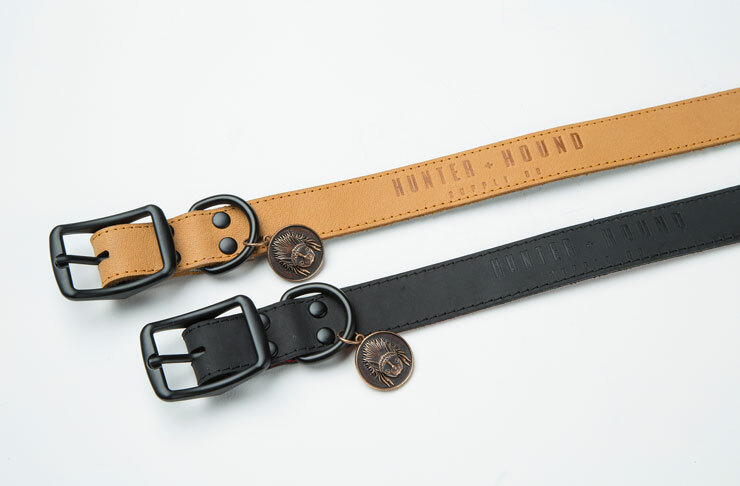 Simone Payton—the creator of Hunter and Hound—was inspired by her two dogs—Molly the Boston Terrier and Cooper the Border Collie—to create a brand that treated doggos great and small with the same respect that fashion labels give to their human counterparts. Their collars are fully adjustable with matte black hardware and embossed Hunter and Hound leather patches, and your good boy will dead set not know himself when he first puts on his bandana which is made from fabrics like light weight cotton to corduroy and wool blends. There’s a great range of colours and sizes available as well. Need somewhere to go for your dog to show off their new duds? Here are 3 dog-friendly venues to go to this weekend.